Discover What Ricky is Cooking Up! - New York State Industries for the Disabled, Inc. Discover What Ricky is Cooking Up! 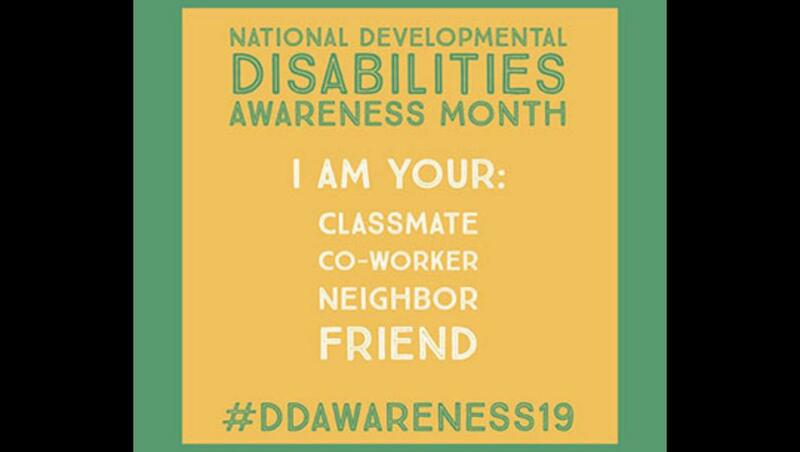 The #inclusionrevolution "marches on" during National Developmental Disabilities Awareness Month #DDAwareness19.